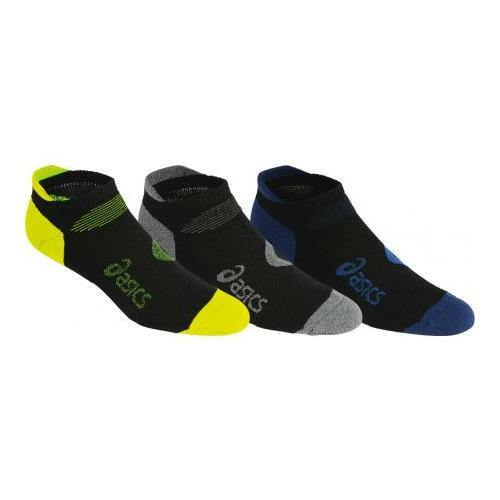 As part of the Everyday Performance line by ASICS, the Intensity Single Tab sock is a must-have. This performance sock has targeted soft sole cushioning at the heel, toe, and lace pad to keep you comfortable during your most intense workouts. The Intensity Single Tab features an arch support band and "Y" heel gore for improved fit and reduced slippage. Your feet will be breathing easy with the knit-in mesh allowing superior ventilation to keep your feet dry.